Finding a new home can be a stressful and emotional task. It’s not just a functional roof over your head to protect you from the elements, it’s where your family is going to live and grow in years to come. Your new home needs to be warm, comfortable, in a great location, and it needs to be a good fit for the things that are important to you. Edwards Realty Trust understands that your home is about your family. Let their experienced team of expert realtors guide you to find the right fit, walk you through all the options, and get the job done. Fear of getting the wrong home their needs and the needs of their family. Fear of missing something important. Fear of not getting a great deal, or the best possible deal for them. Fear of not getting the most for their budget. Fear of buying a home that ends up requiring costly repairs or worse. 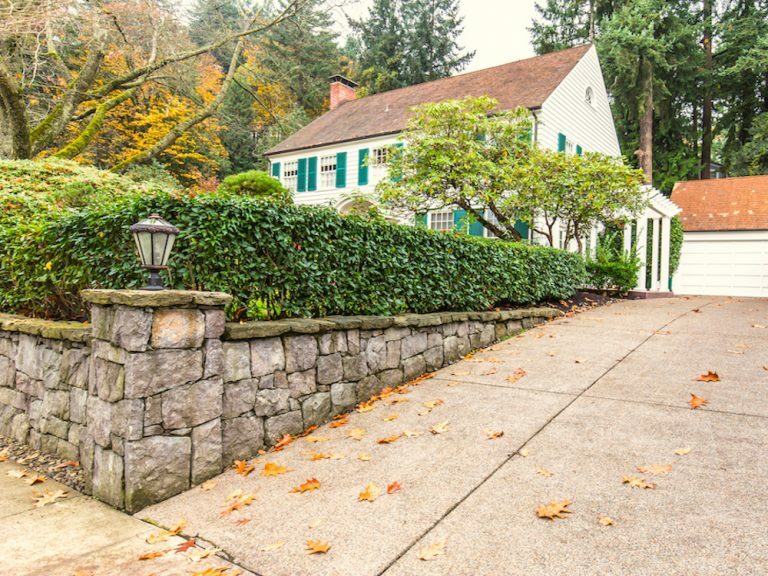 Don’t let these common fears stop you from finding the home of your dreams. We’re here to help you every step of the way. Let the Edwards Realty Trust team sweat the tough stuff for you! This anxiety is founded in all the horror stories from friends, family, and on the local news. Edwards Realty Trust has the experience and the team to turn you from Home Buying Hopeful to Home Buying Hero! Imagine someone who can take all the mystery out of the buying process for you and let you make the important decisions that matter. You can concentrate on picking the right home for your family, not on things like inspections and regulations. Contact Edwards Realty Trust today to find out how we can partner with you to help you find the perfect home. 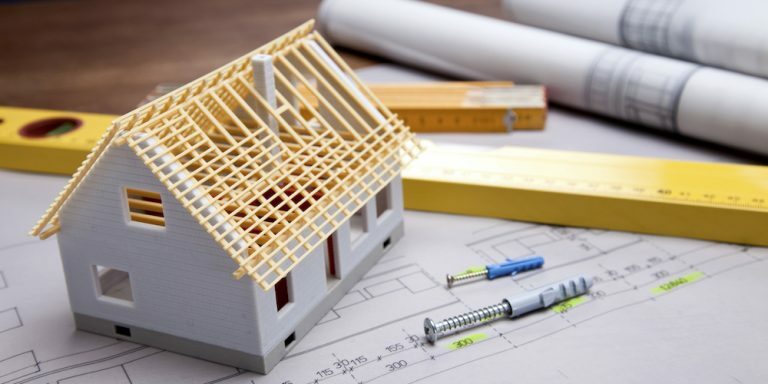 We Can Help You Build Your New Dream Home! One of the most intimidating and often misunderstood paths to home ownership is having a home built. 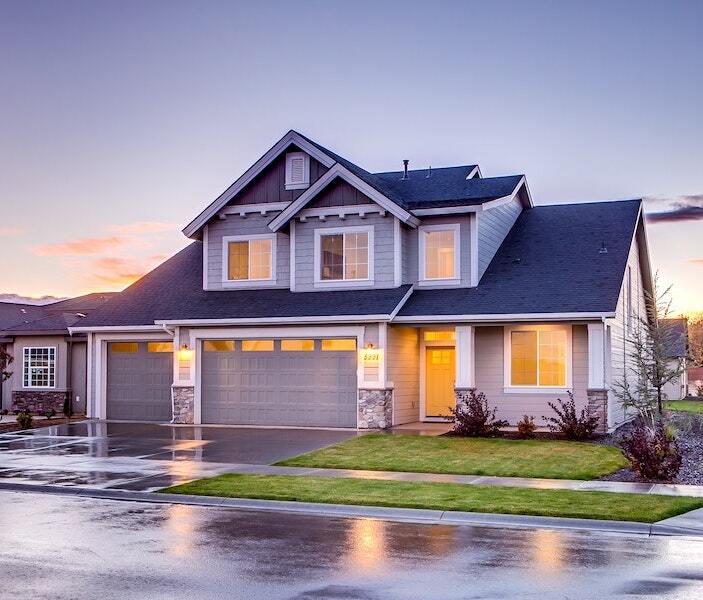 Whether it’s a plan you select from several options or you’re having a new home custom built, Edwards Realty Trust can guide you through the process, from start to finish, so that you can get the home of your dreams, without the process being a nightmare. If you’re interested in learning more about building a home, talk to one of our experienced brokers. 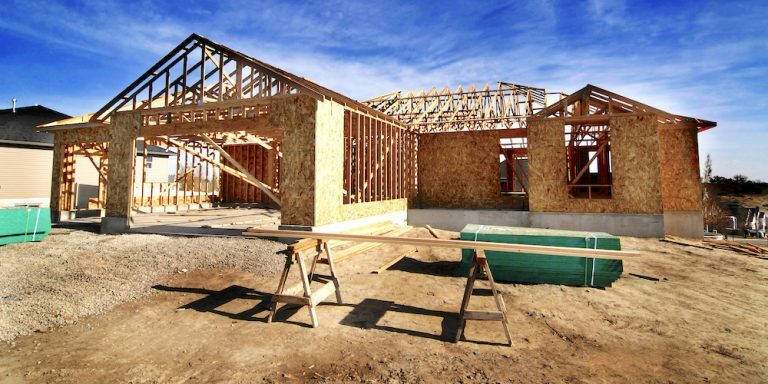 Edwards Realty Trust has connections with builders, lenders and the various other professionals and craftsmen you’ll need to construct and finish your new home. We can help you find and purchase the perfect parcel of land for your dream home and work with lenders to finance both the plot and the new construction house. Land leveling, foundations, utilities, contractor selection, even interior decorating and appliances are all areas your Edwards Realty Trust broker is ready and able to help you navigate. Call Edwards Realty Trust at 503-939-6053. We’ll be the key that unlocks your homeownership dreams! Home buyers give Edwards Realty Trust 5 stars! After much frustration with internet searches and not seeing anything we liked in our price range, we decided to hire a realtor and chose Darcey Edwards to help us find the perfect home. 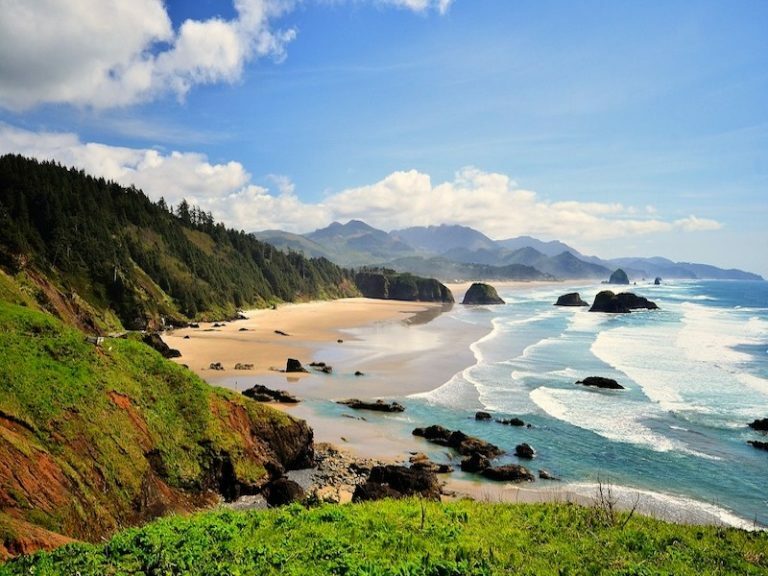 She is an Oregon native, born and raised in Washington County and we could tell that she knows the area VERY well. She suggested that we check out a new construction neighborhood in Forest Grove as an option. She negotiated a purchase price under asking, which included having all the closing costs paid by the builder and we got to make house plan changes. We only had to come in with our down payment. We even closed a few days early! It was great working with someone who had our back all the way. She’s a fighter and will work hard for you to get you what you want. We HIGHLY recommend Darcey for your real estate needs. Darcey’s efforts to keep up on houses hitting the market and her background investigation on these houses found us the perfect home, and kept us from getting into a couple of bad deals. Thank you Darcey!!!! Darcey is a great real estate agent. She listens to all your needs and works hard to get you the house of your dreams! I highly recommend her services! Join us for our home buyer 101 class! When it comes to buying a home, you can never have too much information. 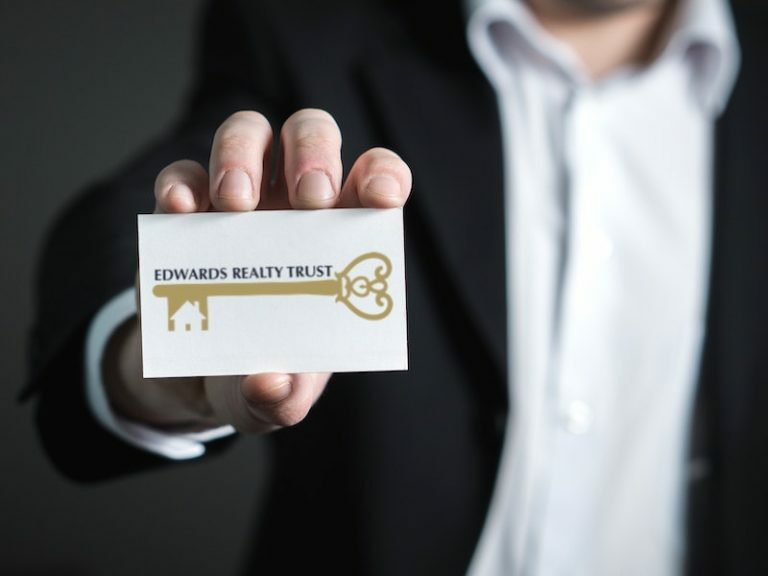 Edwards Realty Trust is here to educate home buyers about the process, so they can purchase the home of their dreams with confidence. Click here to find out more about our Home Buyer 101 Class.